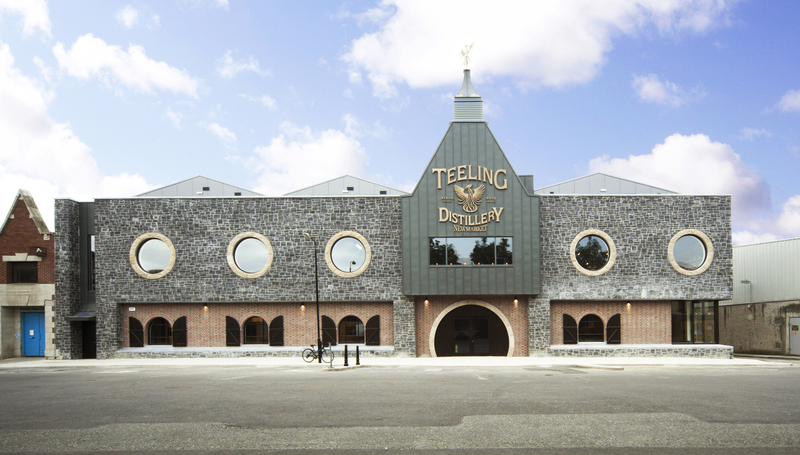 The Teeling Whiskey Distillery and visitor centre at 17 Newmarket, Dublin 8, is open 7 days a week. Visitors can now access the distillery via the Hop-On Hop-Off Bus, getting off at stop 12A. Visitors can simply walk in or pre-booked tours are available on TeelingWhiskey.com.